The US and #Afghanistan have not been able to reach an agreement over a bilateral security pact that will determine the future of US troops in the war-torn country. The sticking point is the issue of legal immunity for the troops. Washington is insisting it cannot agree to a deal unless it is granted the right to try American soldiers who break the law in Afghanistan at home in the United States. Washington says without an agreement, its troops will leave Afghanistan at the end of 2014. Critics are slamming the US insistence as an example of its refusal to account for war crimes as it pushes for continuing military occupation in Afghanistan. They also say that any immunity represents another extension of occupation. In April 2012, the US and Afghanistan signed a deal that afforded Afghan authorities veto power over the controversial special operations raids. But the US never respected the deal. Why does the US seek immunity for its troops in Afghanistan? 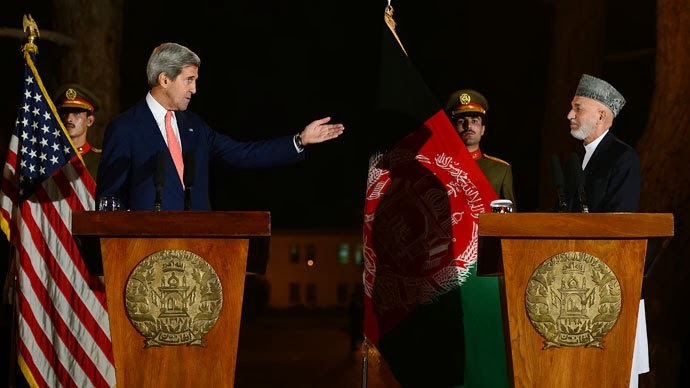 Does Afghanistan have good reasons to reject US demands for immunity of its troops? 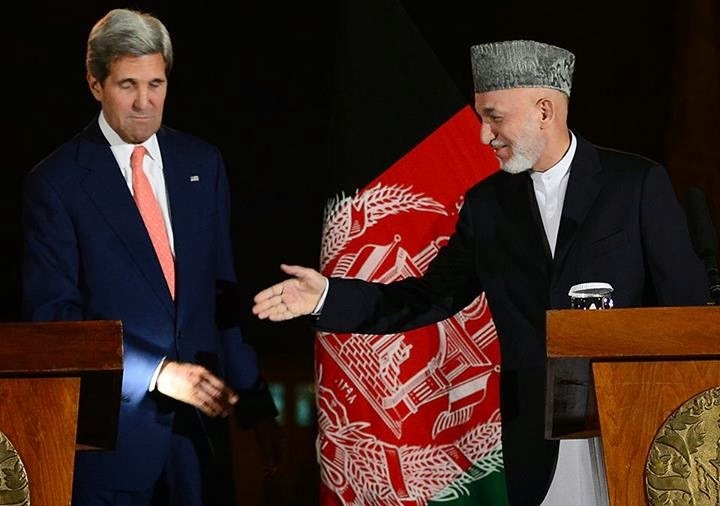 Is the immunity an extension of the occupation of Afghanistan?